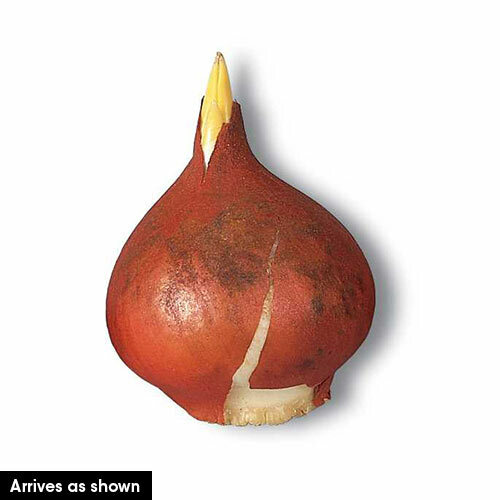 The bluest tulip on the market! 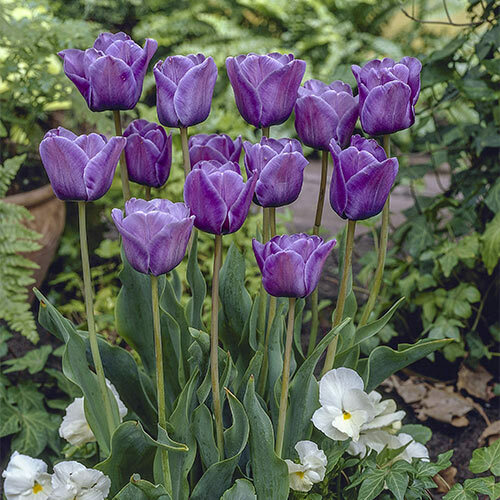 You'll love this award-winning tulip when it lights up your borders and vases with lush, deep lilac to blue blooms blushed with magenta. Yet, the lovely flowers you see one day may look completely different the next--how wonderful to have a unique garden display each and every day! 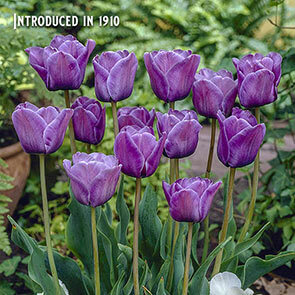 Bleu Aimable is an easy-to-grow tulip that has reliably produced exquisite blooms since it was first cultivated in 1910. Flower Color A beautiful shade of deep lilac with a blue sheen, a magenta blush and a small interior white center swathed in blue. Flower Form Upright, vase-shaped. The perfect, classic tulip shape.